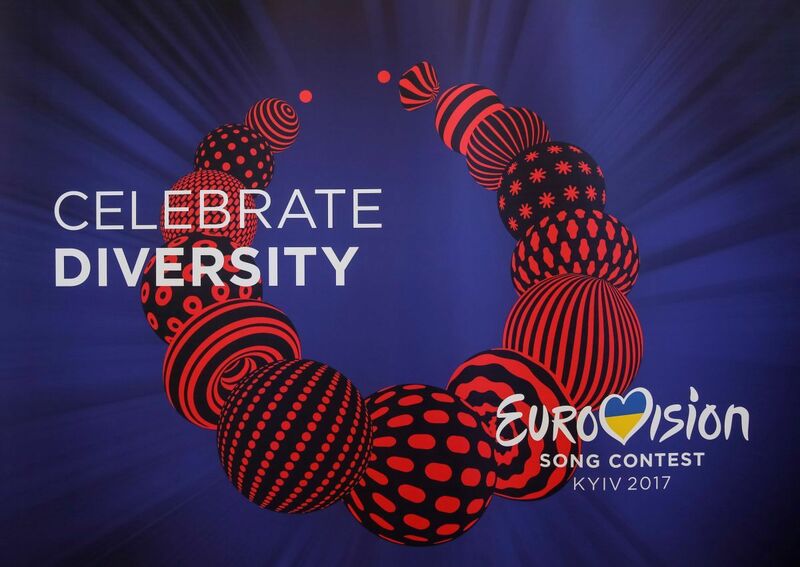 Ukraine provides equal opportunities for all participants of the Eurovision-2017 international song contest, which will be held in Kyiv, but they must respect Ukrainian law. "Ukraine provides equal opportunities for all participants in the contest – the only condition, they must respect Ukrainian law," the Ministry of Foreign Affairs of Ukraine said on Twitter. The ministry stressed that "due to the violation of Ukrainian law the Russian contestant Yulia Samoilova has been barred from entering Ukraine." As UNIAN reported earlier, March 22, the SBU Security Service of Ukraine banned Russian entrant Yulia Samoilova from entering Ukraine for a three-year period. According to SBU spokesperson Olena Hytlianska, "the decision taken based on the data on her violation of Ukrainian laws." Read alsoPoroshenko: Russia seeks provocation not participation in EurovisionIn June 2015, Samoilova visited the Russian-occupied Crimea to perform in a local show. Ukraine stresses the illegal nature of such visit as it was not agreed with the Ukrainian authorities. Director General of the European Broadcasting Union (EBU) Ingrid Deltenre threatened Ukraine with sanctions due to an entry ban against Samoilova. On April 4, Ukrainian President Petro Poroshenko said Russia did not want participation in the Eurovision Song Contest in Kyiv, as it was seeking provocation.